Sheila Hugh Mackay Foundation is proud to announce a $5000 Advocacy grant to the Canadian Crafts Federation for the 2018 national conference “Placemaking”. Sheila Hugh Mackay Foundation is proud to announce a $5000 Advocacy grant to the Canadian Crafts Federation for the 2018 national conference “Placemaking”. Through this grant, the Board of Directors seeks to enhance the careers of New Brunswick craft artists of all disciplines. Congratulations to the CCF/FCMA for the presentation of a robust program of speakers, panel discussions and craft gallery tours co-inciding with the award winning arts and culture festival Nocturne, and in partnership with the Aboriginal Curatorial Collective’s national conference. Box 416, Saint John, N.B. Chloé Breault et The Hypochondriacs dominent les nominations aux Prix MNB Awards 2018. L’auteure-compositrice-interprète originaire de la Péninsule acadienne et le groupe country punk de Fredericton sont tous deux en lice dans six catégories. Suivent de près Shaun Ferguson et le groupe The Olympic Symphonium, qui récoltent chacun cinq nominations. Trente statuettes seront remis à des artistes et professionnel.les de l’industrie de la musique au Nouveau-Brunswick lors de la 9e édition des Prix MNB Awards, qui se déroulera au Centre culturel de Caraquet, le 25 octobre prochain. Cette soirée de spectacle donne le coup d’envoi au Festival (506), un événement migratoire de quatre jours mettant de l’avant la crème de la crème musicale néo-brunswickoise. Il s’agit de la première fois que l’événement aura lieu dans la Péninsule acadienne. Un nombre de catégories sont déterminées par le public et les membres, alors que d’autres sont décidées exclusivement par un jury d’experts. Les lauréats des catégories générales seront décidés par le public (25%), un jury (25%) et les membres de MNB (50%). Tous les finalistes, peu importe la catégorie, sont automatiquement en lice dans la catégorie Choix du public qui est décidé à 100 % par le public. De nouveau cette année, les membres de MNB ont la chance de choisir leur propre gagnant du prix Choix des membres, décidé à 100% par les membres. Il est possible de voter en ligne à partir de midi le vendredi 21 septembre jusqu’à midi le lundi 15 octobre. Chloé Breault and The Hypochondriacs are leading the nominations for the 2018 Prix MNB Awards. The singer-songwriter and the country punk band, hailing from the Acadian Peninsula and Fredericton respectively, have garnered nods in six categories each. Following closely are Shaun Ferguson and The Olympic Symphonium, with five nominations each. Thirty awards will be presented to artists and industry professionals who have made their mark on the New Brunswick music scene in the past year, during the 9th édition of the Prix MNB Awards, taking place in Caraquet, on October 25. The Award Show kicks off Festival (506), a four-day migrating event which showcases incredible homegrown New Brunswick music. It will be the first time that the event takes place in the Acadian Peninsula. A limited number of tickets for the MNB Awards Show are available online. Music•Musique NB is looking to the public to help them choose the winners. A number of categories are open for public and member voting, while others are determined solely by a panel of jurors. The general Music Award winners will be decided by the general public (25%), jurors (25%) and MNB members (50%). All nominees, regardless of categories, are automatically eligible for the Fans’ Choice Award, which will be determined 100% by the public. Coming back for a second year, MNB Members will have the chance to select their own Members’ Choice”Award winner, which will be determined 100% by the members. Voting begins online at noon on Friday, September 21, and ends on Monday, October 15 at noon. ArtsLink NB is hosting their annual general meeting in Saint Andrews Oct. 14th, at the Huntsman Marine Science Centre. SAINT JOHN, N.B. Sep. 19, 2018 – ArtsLink NB is hosting their annual general meeting October 14th in St. Andrews. The AGM will be followed by a panel discussion asking what is the “Atlantic Vernacular”? What are the materials and motifs defining artists of this region? Both events will take place at the Huntsman Marine Science Centre, 1 Lower Campus Rd, St. Andrews, on Sunday, Oct.14th, from 10-4 p.m. Attend the AGM to find out what your provincial professional artist’s association – ArtsLink NB – has been up to. You’ll also have a good look at what programming and projects we are planning for the year ahead. This is a chance to connect with your fellow artists, give the organization feedback, and get more involved with arts initiatives in New Brunswick. We’ll switch gears in the afternoon, and host both a panel and group discussion about regional identity in the arts. ArtsLink NB is embarking on a multi-year project dedicated to exploring the “Atlantic Vernacular”, and we’d love member input in planning a larger symposium and publication. Come share your experiences will art colleagues from around the province. The event is free and open to the public. Please register beforehand. ArtsLink NB is a province-wide, membership based organization representing artists of all disciplines. We work to help artists build robust careers in New Brunswick through providing professional opportunities, public programming, specialized training, and advocacy work. We are working to grow the arts sector to meet national standards of excellence and economic output. (MONCTON – Wednesday, September 12, 2018) – Independent artists manager and agent, Christine Dubé officially launches her first and brand new agency based in Moncton: Cool Cats Agency. Cool Cat Agency is a bilingual agency that offers services of management and booking to artists in music. 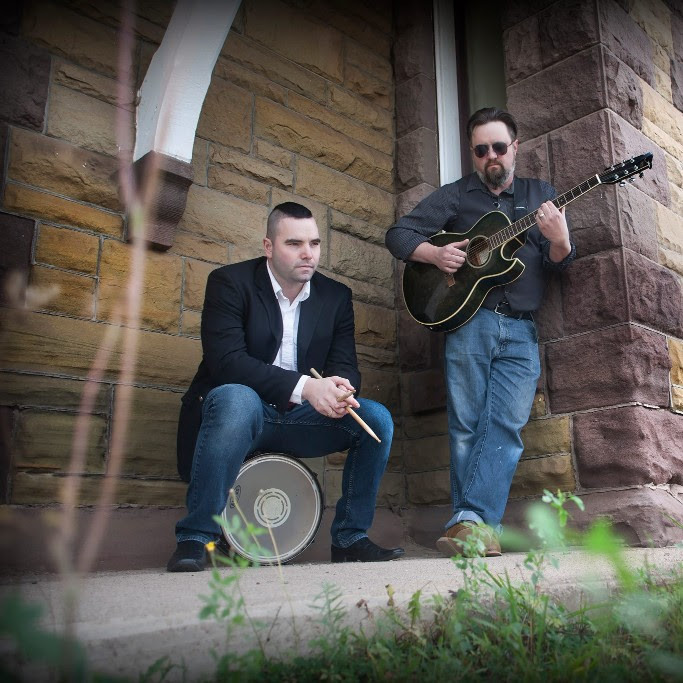 Two local artists have already signed with the company: indie-folk singer-songwriter Ryan Hillier and outlaw-country band The Divorcees. Owner Christine Dubé testifies to her passion: “By closely following local musicians, I noticed that there were not enough resources for artists to develop their full potential: managing themselves and finding shows. As a lifelong music lover myself, I found the opportunity perfect. It’s an industry of passion, Cool Cats Agency simply brings together what I love most in life: Music and artists. 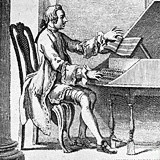 ». Read full article about Cool Cats Agency here on Music NB’s website. Win a whole year of Tin House, Granta, Black Warrior Review, EVENT and Arc Poetry! A few times a year, the folks at Literistic like to give away a bunch of free subscriptions and other literary paraphernalia. We’ll be giving one lucky person an annual subscription to all five magazines. You can enter only if you’re in the United States, Britain or Canada (excluding Quebec), and only if you’re 18 years of age or older. To enter to win, follow this link. The winner will be announced on October 12, 2018. Any Given Moment by Kim Parkhill will tour the province September 4-9 before a six performance run in Fredericton at the Open Space Theatre. (Fredericton, NB) Theatre New Brunswick kicks off its 50th anniversary season in September with a world premiere production by New Brunswick-born playwright Kim Parkhill. In the spirit of artistic collaboration, her new play Any Given Moment will be produced as a co-production with Ship’s Company Theatre in Parrsboro, Nova Scotia. Featuring a three actor cast which includes Fredericton’s own award-winning actor Wally MacKinnon, Any Given Moment examines the culture of fear that exists in the world today through three unique perspectives. 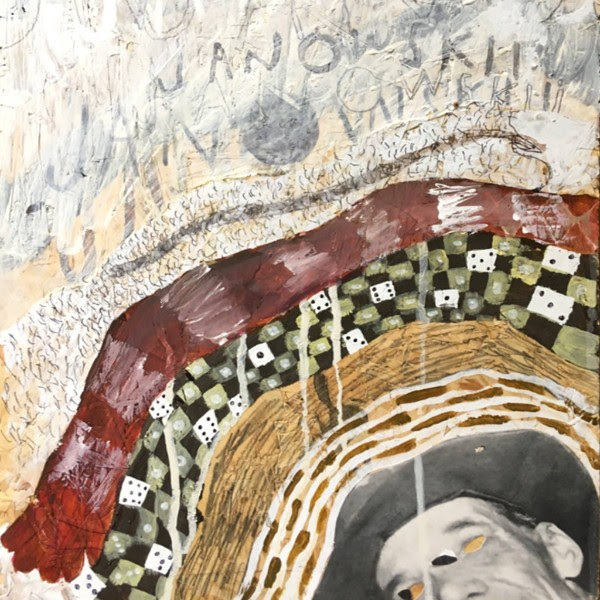 “I created three characters who are, by all appearances, starkly different from each other in age, education, economic status, and life experience, with the intention of getting them somewhere together, somehow, and seeing what happened,” said Parkhill. In the play, a troubled teen, a helicopter mom and a homeless man become trapped together after police lockdown the neighbourhood. Assumptions are challenged and new relationships made as three complete strangers debate the situation and the potential dangers of the outside world. Through their interactions,audiences will be treated to a touching, hilarious and unexpected look into the culture of fear, challenging our expectations of what we think we know. Parkhill was encouraged to write the play after a conversation with former TNB Artistic Director Thomas Morgan Jones. In an unexpected twist of fate, the production is being directed by TNB’s incoming Artistic Director Natasha MacLellan, who has been with Ship’ Company Theatre for the past six seasons. 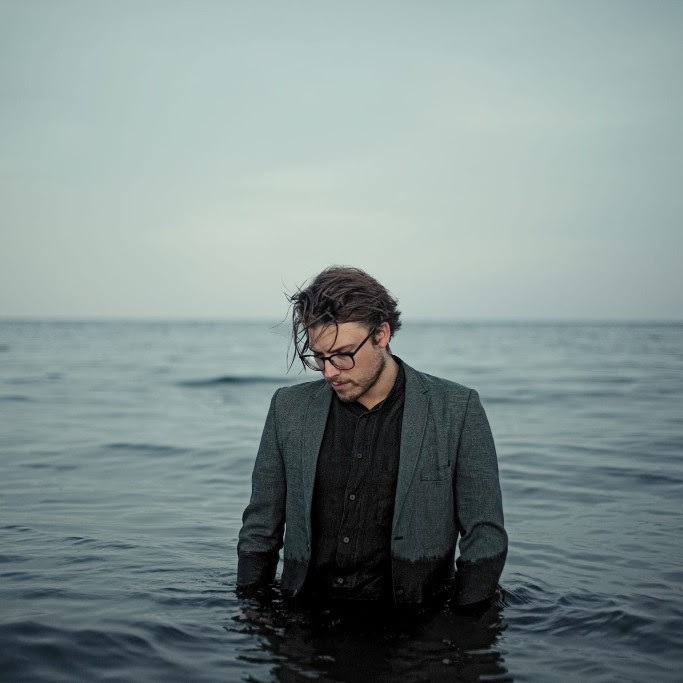 Parkhill’s choice of setting for this play, a church in an unnamed small Canadian city, came from a conversation she had with Jones about the many concerts that happen at Fredericton’s Wilmot United Church as part of the annual Shivering Songs festival. Any Given Moment also features actors Claudia Gutierrez-Perez, a recent graduate of the Fountain School of Performing Arts program at Dalhousie University; and Alexis Milligan, an actor, movement coach and director who has spent eight seasons with Two Planks and a Passion Theatre and has worked on several TV and film projects. Produced as a co-production with Ship’s Company Theatre, Any Given Moment is supported by the work of several award-winning designers including sound designer Aaron Collier who worked on Theatre New Brunswick’s incredibly successful 2017 holiday production of A Christmas Carol. Any Given Moment opens August 8 in Parrsboro and will run until September 2 before touring to several New Brunswick communities. The complete run includes a total of 41 performances with the final six shows happening in Fredericton at the Open Space Theatre, September 12-16. For further media inquiries or to request an interview with Kim Parkhill or Natasha MacLellan, please contact TNB Director of Development and Communications Matt Carter at communications@tnb.nb.ca or 506.460.1381 Ex113. Theatre New Brunswick is proudly supported by The Canada Council for the Arts, Province of New Brunswick, Picaroons, Crowne Plaza Fredericton, and McCain Foods. A world premiere co-production with Ship’s Company Theatre. A troubled teen, a helicopter mom and a homeless man become trapped together after police lockdown the neighbourhood. Assumptions are challenged and new relationships made as three complete strangers debate the situation and the potential dangers of the outside world. In this world premiere by New Brunswick playwright Kim Parkhill, Any Given Moment presents a touching, hilarious and unexpected look into the culture of fear and challenges our expectations of what we think we know. September 4 | Purdy Crawford Centre for the Arts | Sackville, NB | 7:30 p.m. September 5 | Bathurst High School | Bathurst, NB | 7:30 p.m. September 6 | théâtre l’Escaouette | Moncton, NB | 7:30 p.m. September 7 | BMO Theatre | Saint John, NB | 7:30 p.m. September 8 | W.C. O’Neill Arena Theatre | St. Andrews, NB | 7:30 p.m. September 9 | Weldon Matthews Theatre | Florenceville-Bristol, NB | 7:30 p.m. Fredericton September 12 | Open Space Theatre | 55 Whiting Road | 7:30 p.m. PAY WHAT YOU WISH PREVIEW September 13 | Open Space Theatre | 55 Whiting Road | 7:30 p.m. September 14 | Open Space Theatre | 55 Whiting Road | 7:30 p.m. September 15 | Open Space Theatre | 55 Whiting Road | 2:00 p.m. September 15 | Open Space Theatre | 55 Whiting Road | 7:30 p.m. September 16 | Open Space Theatre | 55 Whiting Road | 2:00 p.m.
Canada’s performing, literary and visual arts organizations and artists have joined together in a broad initiative called “Respectful Workplaces in the Arts”. This cross-country, cross-sector project is designed to deal with and remove harassment in the sector – including sexual harassment, bullying, discrimination and violence. Code of Conduct: A draft code of conduct for the live performing arts is being developed by a Working Group of sector volunteers, chaired by Barry Hughson, CEO of the National Ballet of Canada. It is to be put out for discussion in September and finalized by November. Reporting Mechanisms: Jeanne LeSage of LeSage Arts Management has been engaged to undertake a report on existing reporting mechanisms for victims of harassment, and systems of investigation for employers. This report will include sector-appropriate recommendations on how to develop these mechanisms and systems of investigation in the performing, literary and visual arts. webcasts to explain compliance with provincial and territorial legislation around harassment – to be released in December. As well, examples of training resources on harassment are being researched and collected for reference on the Respectful Workplaces website. Consultations with equity-seeking groups: Country-wide consultations are being held with equity-seeking groups in September and October in Vancouver, Edmonton, Winnipeg, Toronto, Montreal, Moncton and Halifax. They will provide feedback on the draft Code of Conduct, training needs and resources around harassment, and suggestions for potential reporting and investigating mechanisms. Website: The website for Respectful Workplaces in the Arts is presently being built, and is to be launched in the fall. It will be the gathering place for all that’s going on under the banner of the project Respectful Workplaces in the Arts (RWA). Ad campaign: Respectful Workplaces in the Arts materials for the use of arts organizations are to be made available in September. Visual ads (for digital and printed use), video, and other media to which sector organizations can add their logo and share with their members will be included. Further RWA updates to come in CHRC’s newsletters and project-specific updates such as this one! 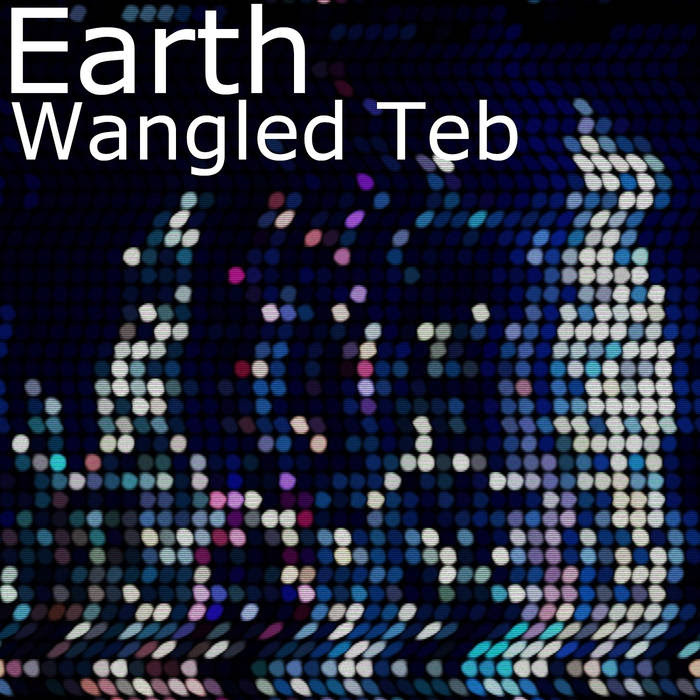 Wangled Teb’s new EP is out on Bandcamp. Featuring several Fredericton-based musicians, frantically-chopped breaks, carefully crafted synth layers, evolving, percolating basslines, and a whole lotta love, Earth follows Water, as the second in a series of albums inspired by the four elements. Fredericton delta doom trio Janowskii released their self-titled album, recorded with Mike Trask at the Memramcook Recording Studio. Janowskii melds the howlin’, growlin’ vocals of blues wonder Keith Hallett with the uptempo garage-rock rhythm of Drew Budovitch (Maiden Names) and Matt Legere (The Waking Night). La chanson « Nightcrawler » est le 1er extrait radio du disque du même titre de l’artiste Simon Daniel, qui parait chez Le Grenier musique et dont le lancement aura lieu au début d’octobre.